The bigger story here isn’t that Obama is shown embracing a radical professor. We know that the President associates himself with some of the more extreme members of society – i.e. Jeremiah Wright, Bill Ayers, etc. The real news here is the flat-out admission by his peers that they intentionally withheld the video so as not to damage Obama’s election prospects in 2008. Further, the video could easily have been obtained and placed in proper context by any self-respecting member of the media – if they wanted to. Of course we hid who Obama really was, and we knew the media wouldn’t do a damn thing about it. 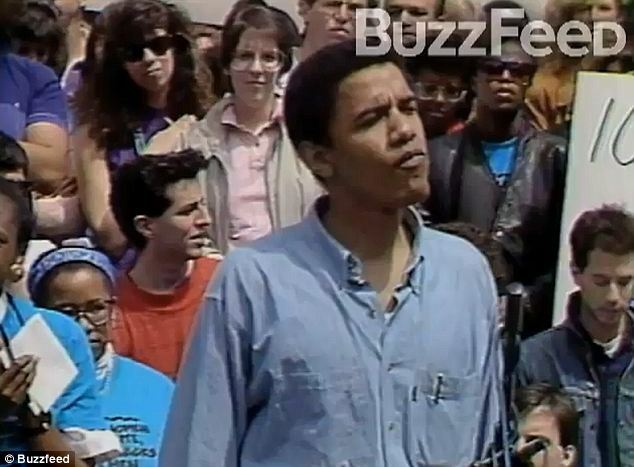 Next post Video of Michelle Obama as a Young Harvard Occupier?